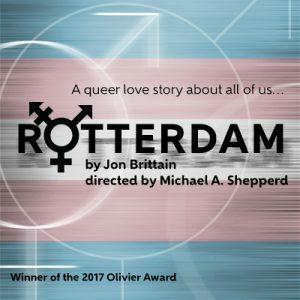 We hope to bring more to the conversation begun by the play ROTTERDAM, and illuminate the breadth and depth of transgender experience as it is authentically lived.  This series of Beyond Conversation stage talks is curated and helmed by Dramatist Guild Southern California Representative, Josh Gershick. Conversations moderated by Attorney/Advocate Elissa Barrett are indicated with an asterisk. When one member of a family transitions, all members of the family transition and must question their own assumptions, hopes, desires and beliefs about their emerging trans child, mother, father, brother or sister and about themselves. Transgender folks aren’t a new phenomenon. We’ve existed through time. Archivist Loni Shibuyama of USC’s ONE National Gay & Lesbian Archive, the world’s largest collection of LGBT historical materials, will discuss transgender history, from Christine Jorgensen to Laverne Cox and beyond. Latina trans activist Alexis Sanchez sharing her stories and discussing the past, present and future of transactivism. When a spouse transitions, the couple itself must transition. Many long-term couples remain together, reframing marriages built on love and commitment. Guests: Marcy & Scottie Madden and Elissa Barrett. The Trump Administration, including its Department of Justice, is openly hostile to LGBT people – and particularly transgender people, aiming to reverse a decade of progress. How can City, County and State officials protect these vulnerable populations? Guests include L.A. City Councilman Mitch O’Farrell (13th district), Abbe Land (former Mayor of West Hollywood and Exec. Dir. of the Trevor Project); Amanda Goad (LGBT rights advocate from the ACLU), Riku Matsuda, Los Angeles County Workforce Development.